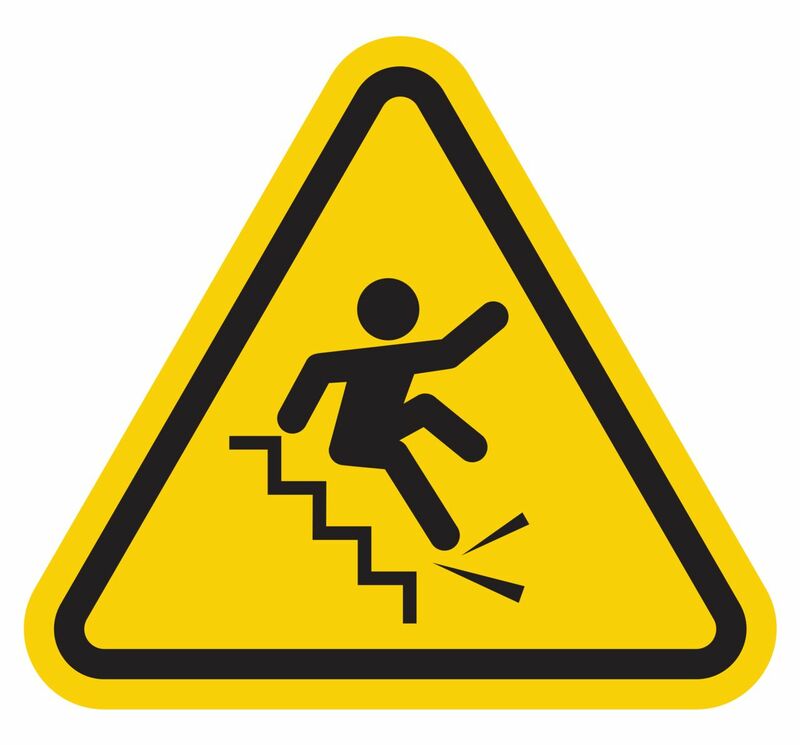 Falls account for nearly one-third of all non-fatal injuries in the U.S, according to Injury Facts, the source for statistical data on unintentional injuries created by the National Safety Council. Deb Shelley is a Community Resource Specialist with the Case Management Department at Spaulding Rehabilitation Hospital. She is also a Board Certified Tai Chi Instructor and Fall Prevention Leader for the Tai Chi Health Institute and has a total of 26 years in the health care community. She will lead us in discussion and how to practice fall prevention. Also included is a brief presentation regarding the importance of oral care and your overall health by Danielle C. Moore, RDH- "A Healthy Mouth is a Healthy Life"
The Sandwich Women's Club is sponsoring a family of three, one boy and two little girls, for the Salvation Army's DRESS A LIVE DOLL Program. Sign up at www.volunteersignup.org/3AFLL to bring your BOXED and WRAPPED donation to the November Program Meeting. For more details or questions, please email Nancy at NanCarp@aol.com.